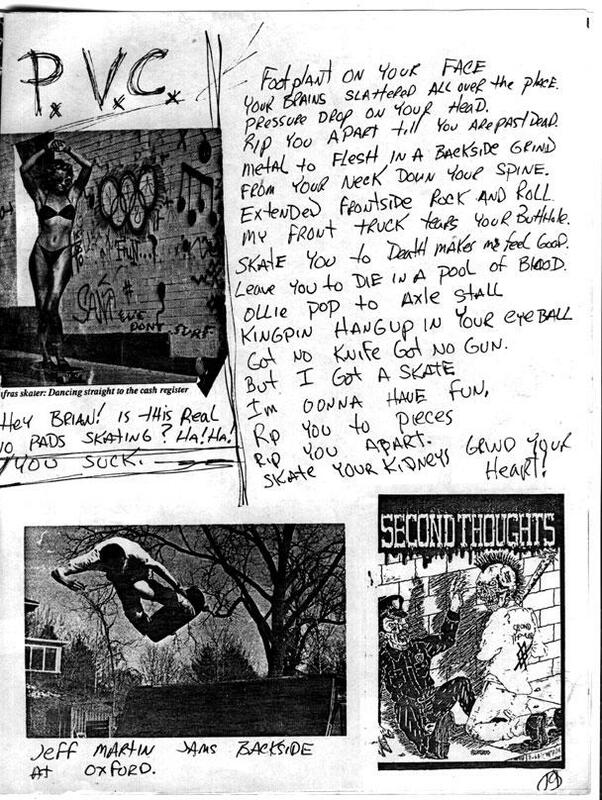 the above images from "local CHAOS" issue #11 1987? 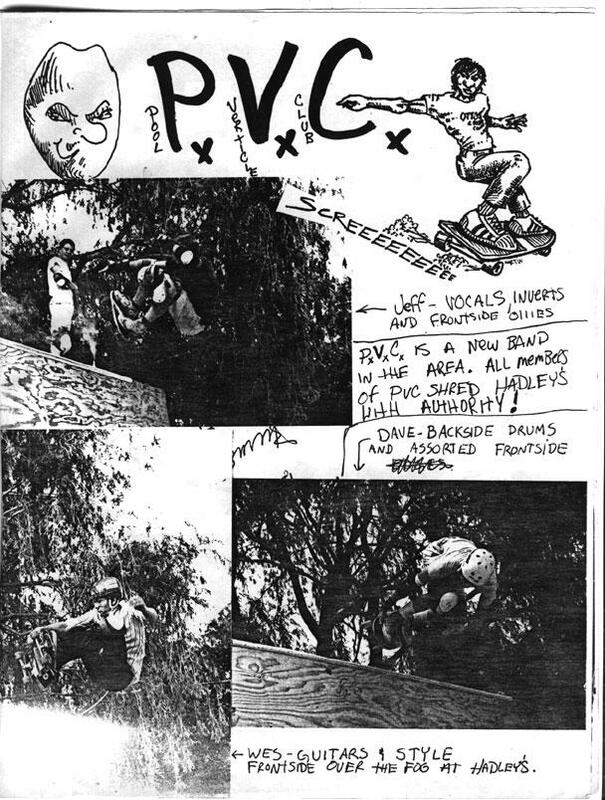 There are no known photos of PVC playing live. PVC did have a few tracks show up on the "Shut Up and Take The Fifth" comp.